Spacious sunny 2 bed/2 bath large home. Most desirable floorplan with widest living room, separate dining area,granite/stainless open kitchen, large master suite w walk-in closet, spacious master bath w tub and separate shower. Large 2nd bedroom, all organized closets. Huge balcony! Assessments include heat, gas, basic cable, exercise room. Dogs under 25lbs are allowed. Parking space#100 extra $25,000. 635 N Dearborn Street #2204 Chicago, Illinois 60654 is a condo property, which sold for $455,000. 635 N Dearborn Street #2204 has 2 bedroom(s) and 2 bath(s). 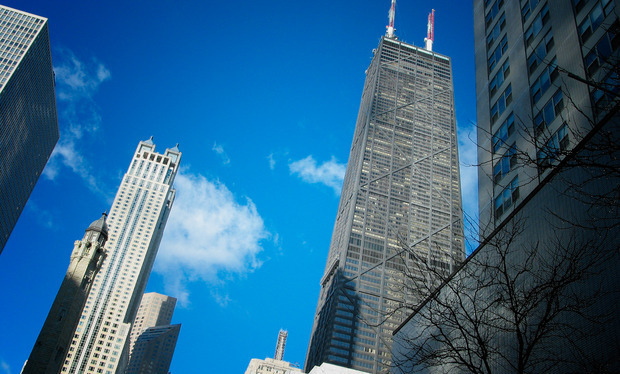 Want to learn more about 635 N Dearborn Street #2204 Chicago, Illinois 60654? Contact an @properties agent to request more info.